Laura Lippman is a popular author among the members of The Friday Morning Bookclub. Afterall she grew up in Baltimore, lives in Baltimore and even more important writes mysteries which take place in Baltimore. 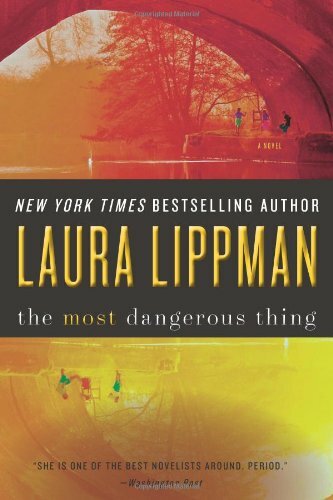 We all enjoyed reading By A Spiders Thread and What The Dead Know and are looking forward to reading Lippman’s latest mystery The Most Dangerous Thing, which takes place in Dickeyville, a Baltimore suburb. Please join us in reading The Most Dangerous Thing!